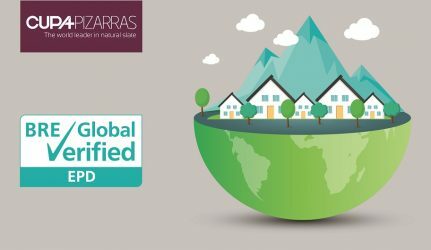 CUPA PIZARRAS has always stood out because of its marked vocation for innovation and its commitment to sustainability. Thus CUPACLAD® was born: one of the most ecological solutions in the market. 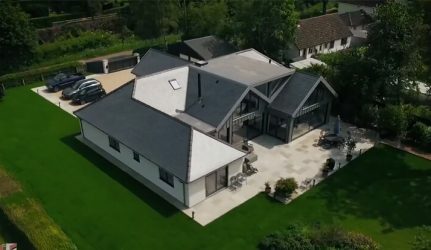 WHAT IS A RAINSCREEN CLADDING SYSTEM? 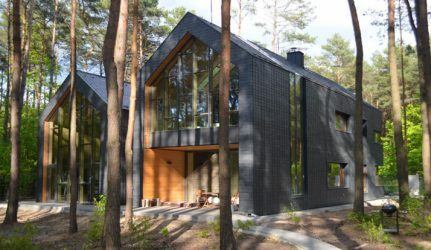 The rainscreen cladding system is the most effective constructive building envelope. 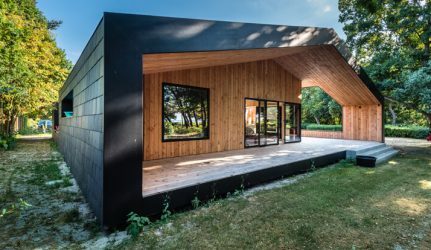 The combination of a ventilated system together with an insulation system gives numerous advantages in terms of thermal and acoustic properties. It avoids thermal bridges and condensation issues. This is why it has become the best alternative for improving the energy efficiency of any building or home. CUPACLAD® systems offer a design to suit each need and are compatible with any type of insulating material. 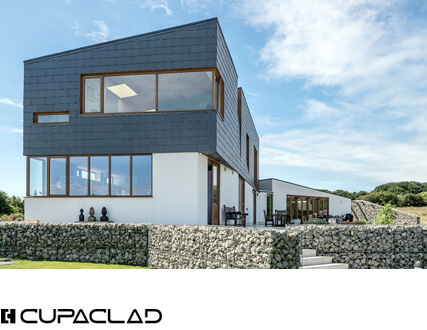 Developed alongside Danish architects and contractors, CUPACLAD® systems offer a revolution in cladding applications for natural slate. 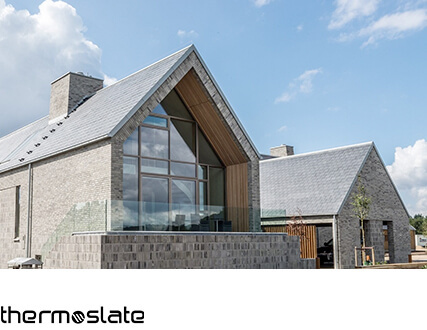 The new CUPACLAD® systems were created to fill the need to adapt natural slate to new architectural styles and trends, which call for more ecological and sustainable construction. 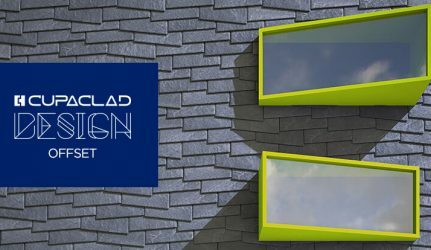 The use of highly durable tectonic slate, new fixing systems and rainscreen cladding efficiency make CUPACLAD® a competitive, totally sustainable alternative for cladding any type of facade. 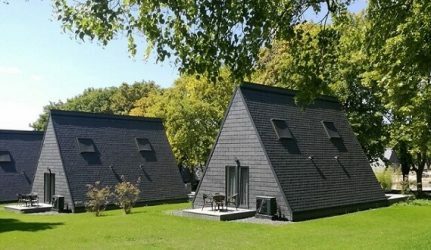 Furthermore, the combination of natural slate properties and the ventilated facades sustainable advantages makes CUPACLAD® one of the most ecological solutions in the market. 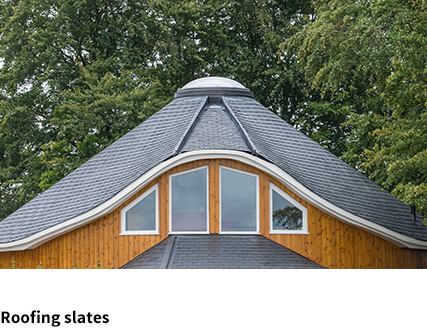 CUPACLAD® reinvents the traditional technique for placing natural slate, offering greater simplicity and significant savings in installation times. For further information about the different CUPACLAD® series, visit our website.